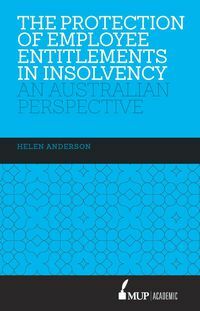 Associate Professor Helen Anderson holds an LLB (Hons) from the University of Melbourne, as well as a GradDipBus (Acc), LLM and PhD from Monash University. She worked in private practice and then for the Legal Aid Commission before becoming an academic. 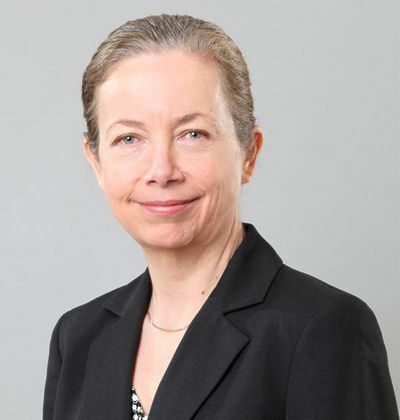 Her teaching has mainly been in the areas of business law and company law. The fair treatment of vulnerable parties has been her abiding research interest. 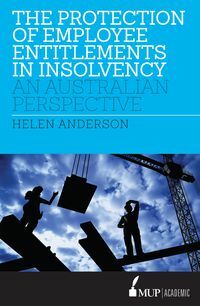 This book is from her work on improving the recovery rights of employees in corporate insolvency (an ARC funded project).